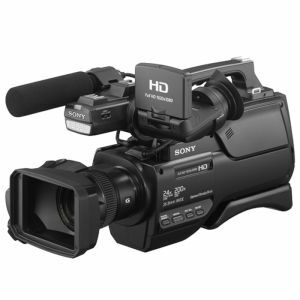 Maximize your camcorder recording times with Sony's NP-F970 Info-Lithium Battery Pack! Provides up to eighteen hours of continuous recording time! Sony's NP-F970 Info-Lithium Battery Pack now has 30% more stamina than the NP-F960 rechargeable battery pack! Up to eighteen hours of continuous recording time! The NP-F970 features a built-in microprocessor that accurately calculates the remaining power within minutes. Sony's NP-F970 Info-Lithium Battery Pack doesn’t have the memory effect found in other batteries, so you can charge it at any time, regardless of how much charge is remaining.